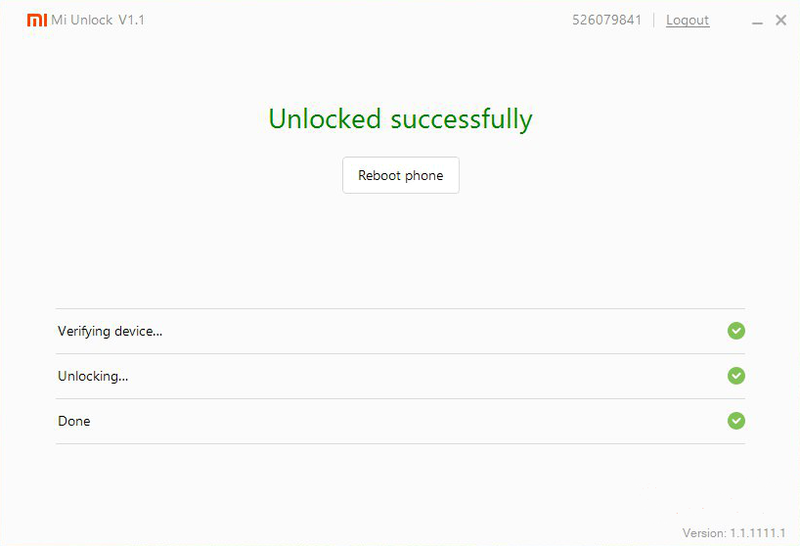 Bootloader Unlocking Method of Xiaomi Mi/Redmi (Universal Method) (Works On Every Xiaomi Mobile), Unlocking bootloader is the first step towards developing your android device. 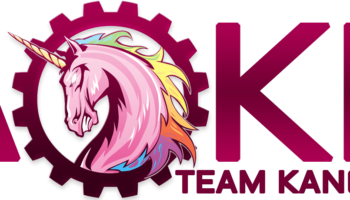 In simple terms Unlocking your Android phone’s bootloader is the first step to rooting and flashing custom ROMs. 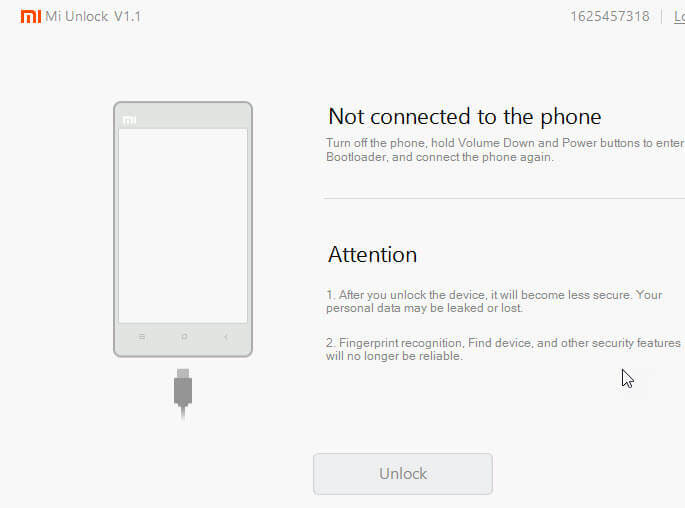 You can unlock any Xiaomi/Mi/Redmi devices with this bootloader unlocking method. Unlocking bootloader results to the void of the warranty of the device. (We) Instandroid.net and its authors will not responsible for this. You will need a mi account. You can use your existing mi account or if you don’t have any, Then you can just sign-up for new one from your phone SYSTEM SETTING ⇒ MI ACCOUNT as well as from your PC/Laptop Visit This Link. Login to your account in your phone. Now enable the “Find Device” Option from your MI Account> Account Section. 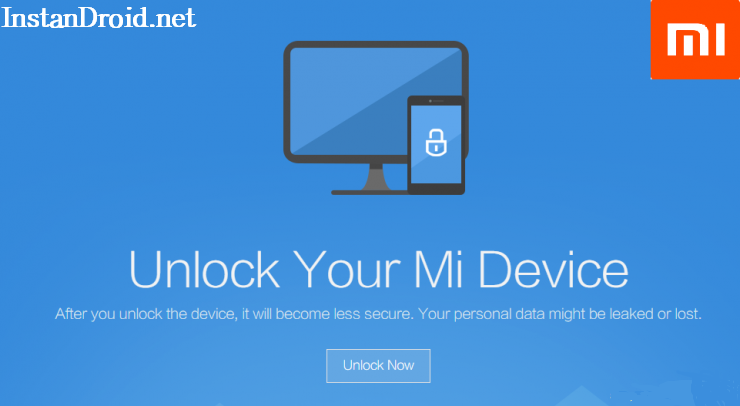 Now goto Official Mi Unlock website. Click Over Unlock Now. And Sign-in with your Mi Account. After Sign in you have to fill the form with the proper reason to unlock your device. You can choose any reason like follows. After that you have to complete the verification process. Enter the code that you have received on your mobile & Press Next. If you didn’t receive then use Resend Button to get your verification code. Once you verified the webpage will be redirected to a page showing that Application has been successfully submitted, Please be a patient review. After that all you have to do is wait for few days you will get approval notification on your mobile through SMS. It may take more than ten days so be patient. 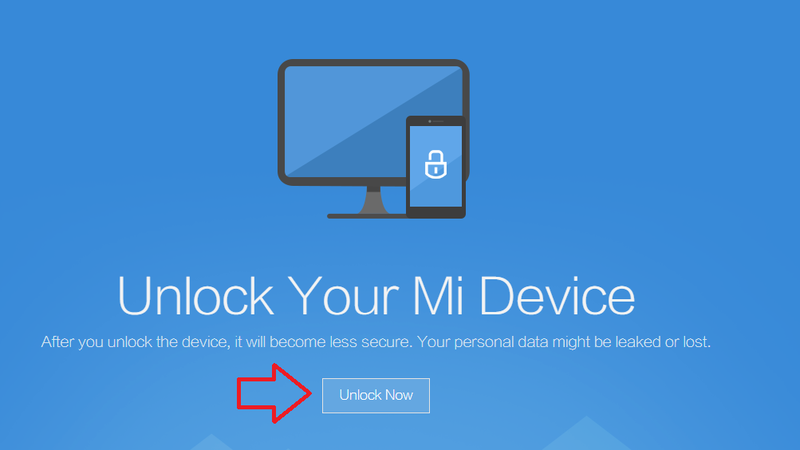 Download and extract Mi-Flash-Unlock.zip file in your PC. 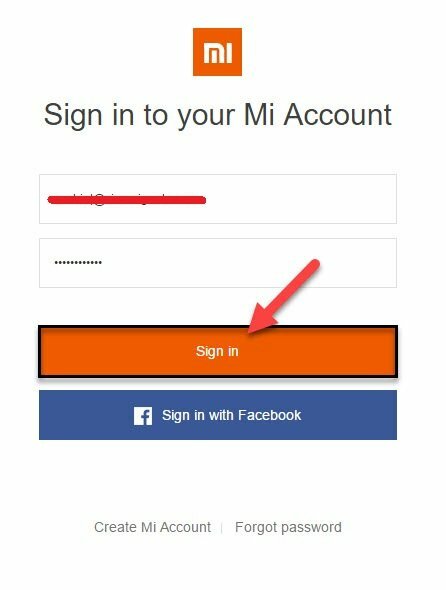 Now sign-in with your same Mi account which is also signed in your phone which is you wish to unlock. After successful login, It will show that your device is not connected. 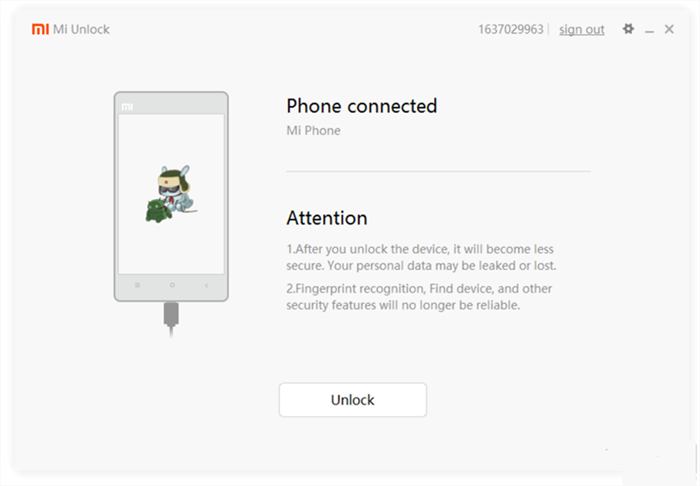 Now, You need to connect Xiaomi smartphone to proceed further. Connect your device with USB to PC in fastboot Mode. To Connect your device in fastboot mode, Switch off your device & use Power On + Volume Down button to boot into fastboot mode. 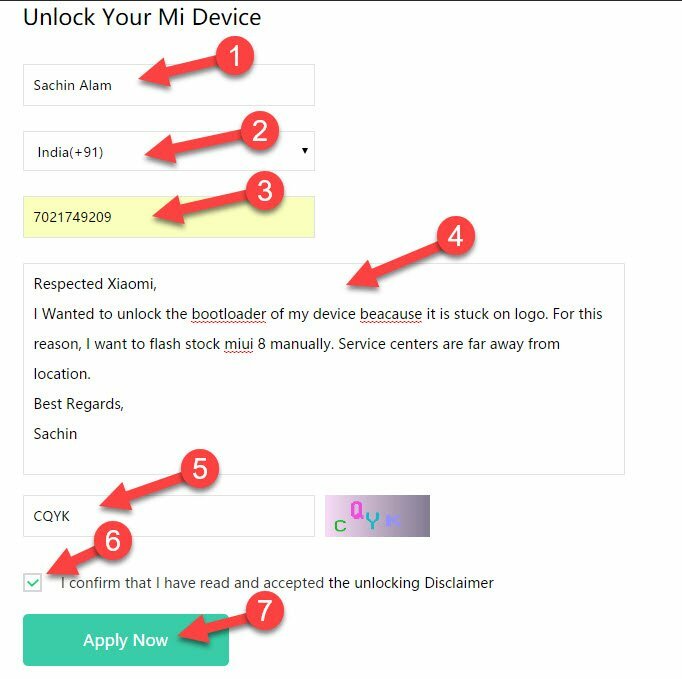 Press Unlock button in Mi Flash Unlock Tool. The bootloader unlocking process will start. This process will take 2-3 Minutes to complete Unlocking of your device. You will see a success message on the application after successfully unlock a device. After successfully Unlocking your device Press Reboot to start your mobile regularly. Now, As your bootloader is unlocked you’re able to Root your device, Flash custom or Fastboot ROMS, Install Custom Recovery, etc. Xiaomi MI A1 Oreo Custom ROM - AOKP Official - AOKP stands for Android Open Kang Project. It is a custom ROM distribution for several high-end Android devices.